Discover the road to productivity and success by keeping your creative juices flowing daily. Cultivating Creativity is a book based on the idea that creativity requires ample momentum--if you stop, you'll stall. In order to get the creative inspiration you need to do your design work well, it's important to establish daily creative routines. 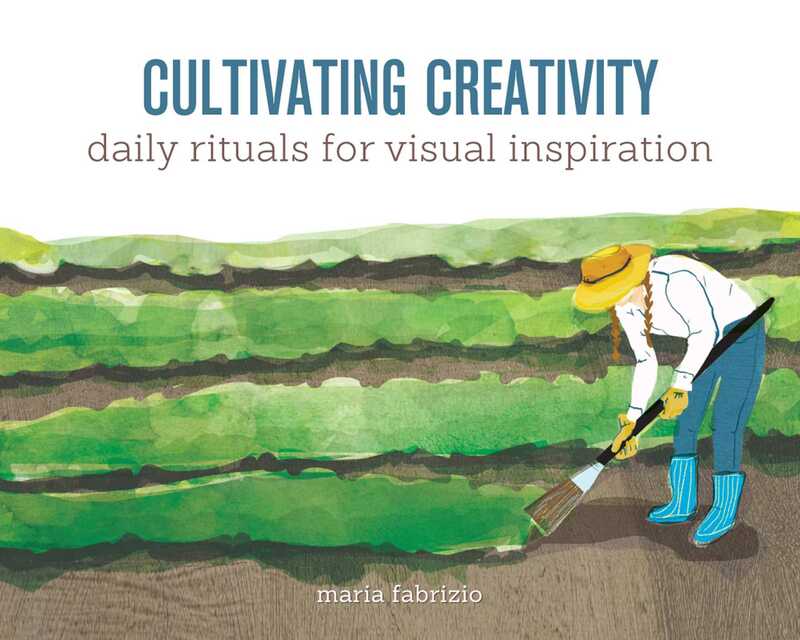 Author Maria Fabrizio has compiled here a beautiful and inspirational guide, a companion to unlocking your creativity every day. Create every day, and you'll be able to keep creating every day--it's as simple as that.